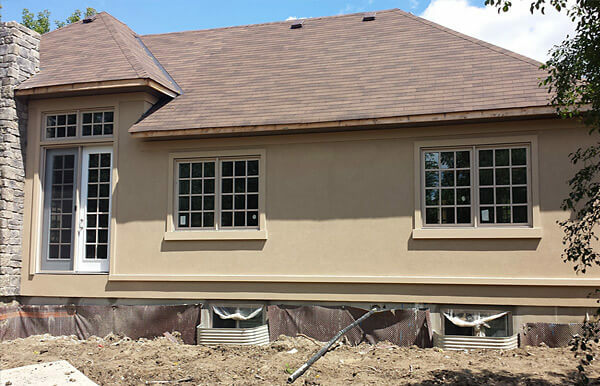 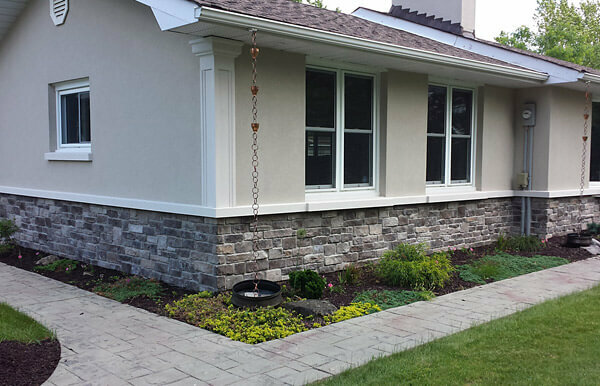 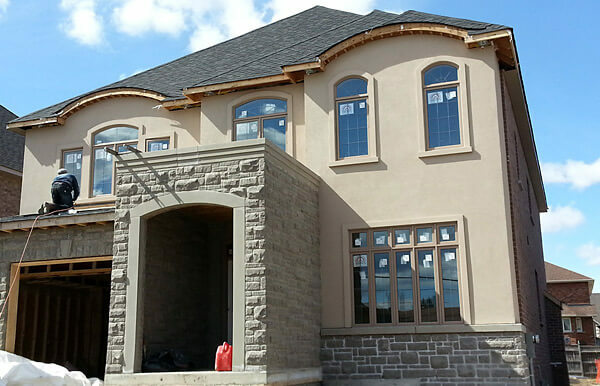 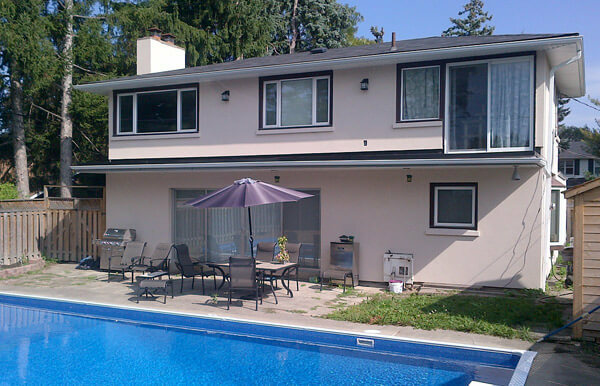 When you need to update the curb appeal of your home or business, then hire a Mississauga, ON, exterior stucco contractor you can trust. 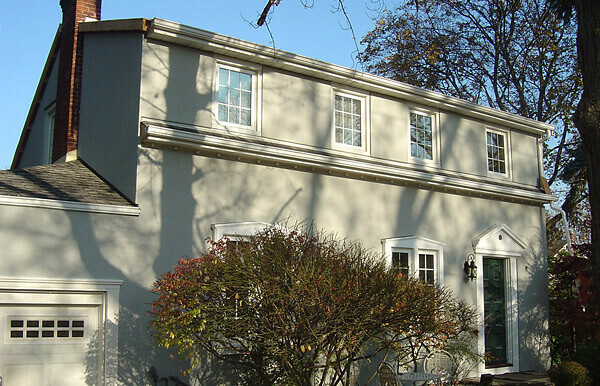 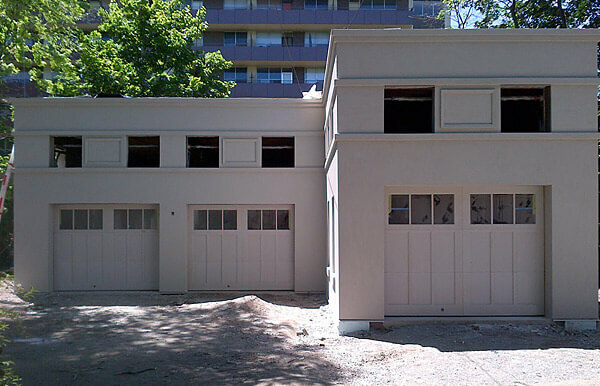 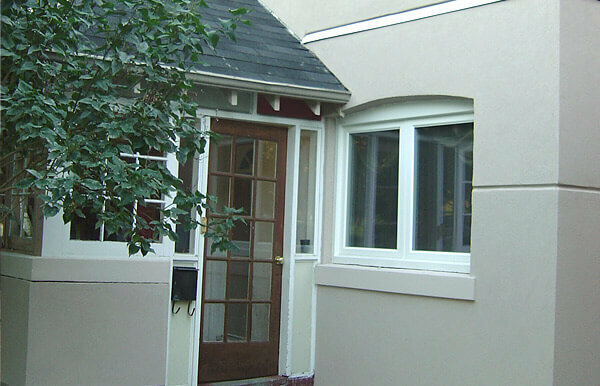 At Building Blocks Construction Inc, we’re committed to our customers’ satisfaction with our stylish stucco. 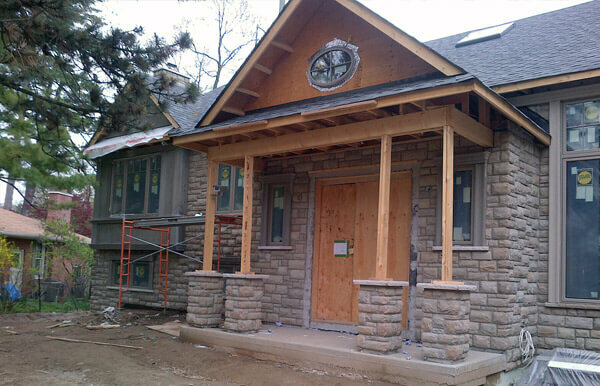 We are known for providing accurate on-site job estimates and work hard to complete projects promptly. 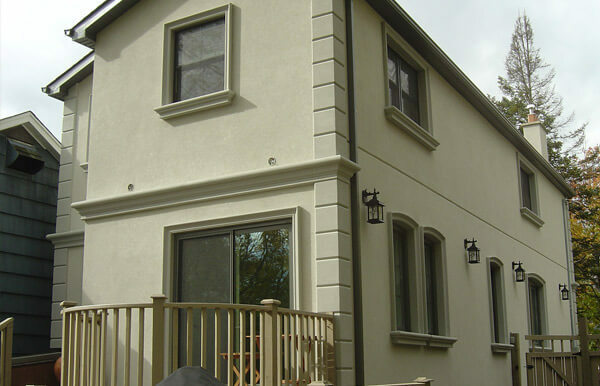 Our experience with complex and challenging projects, our quality workmanship, and our attention to detail has enabled us to set standards to which others aspire. 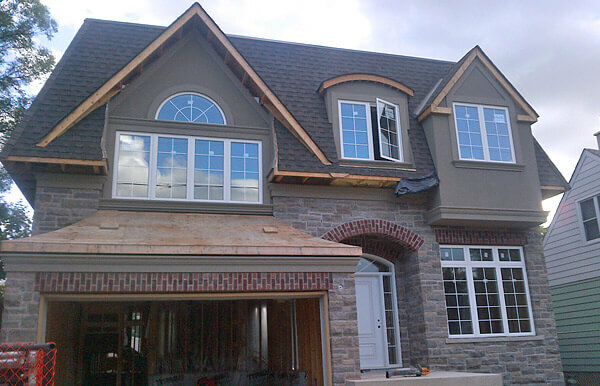 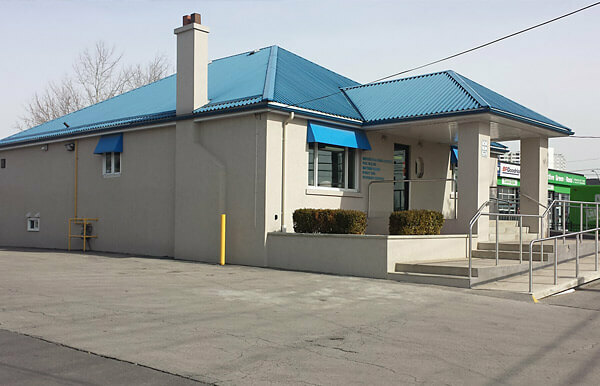 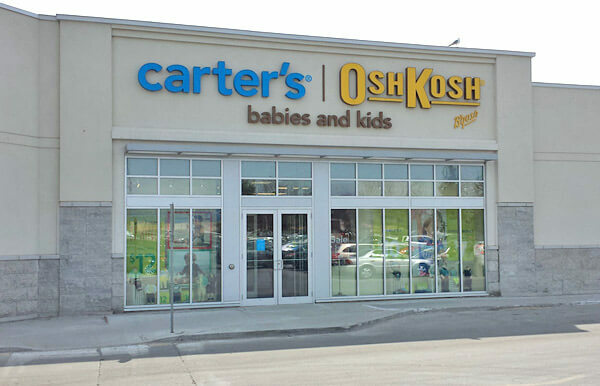 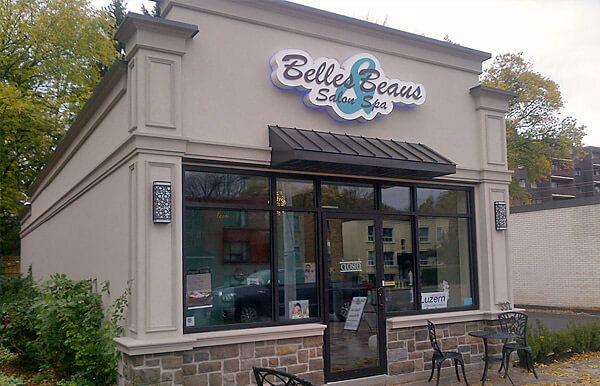 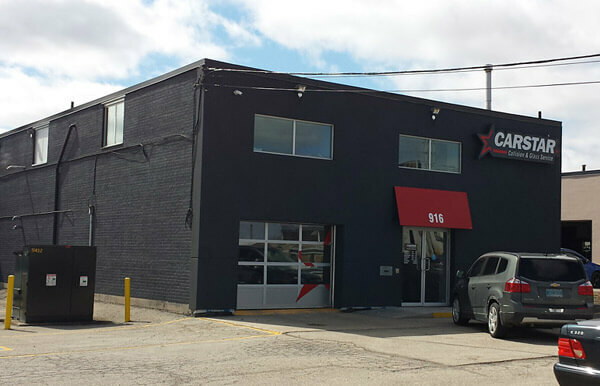 We’ve worked on both residential and commercial projects all over Greater Toronto Area including Mississauga, Oakville, Brampton, Georgetown, Caledon and Milton.